When I first began struggling very badly with anxiety, during the time I was suffering from PND, I hunted for anything that could calm my nerves a little, albeit temporarily. 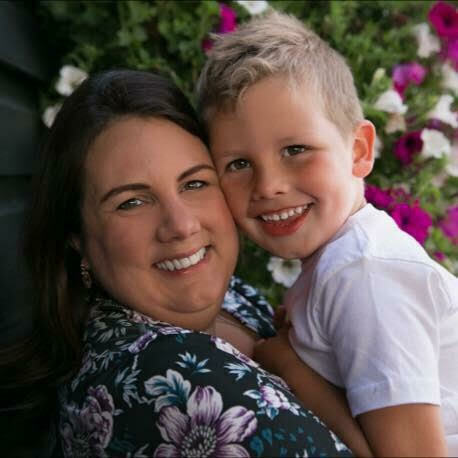 My usual favourite pastime – reading – was out of the question at the time, unless you include survivor blogs and PND charity websites, because I simply didn’t have the concentration for it. Inability to concentrate is a symptom of intense anxiety that isn’t really talked about that often. Anyway, the one thing that did help was colouring my son’s colouring books. Despite hating colouring as a child, as an adult this became really therapeutic. Back then I didn’t even realise adult colouring was a “thing” and I don’t think it was compared to how it is now. You could only buy adult colouring books online at the time but now they are available everywhere and it’s exploded as a hobby. I don’t know why exactly but it really helps to calm the mind. I think it’s the combination of focusing the mind, without the task being too taxing, and the repetitive nature of it. It’s enough to distract you from your thoughts and worries too which can be helpful sometimes. I guess it’s just a really good balance. Colouring has been proved to be such a stress-reliever which, let’s be honest, all parents need. If you have children who love to colour themselves then it’s easy to join them and that definitely counts as playing together in my book. Of course, you might want to reinforce the fact that your colouring book is only for grown-ups to use! As well as repetitive tasks, the other common theme when it comes to anxiety-relievers is creativity. Crafting, drawing, painting, writing and playing music all seem to feature heavily when I talk about stress and anxiety remedies with people I know. And the truly great thing about colouring is you don’t have to have any artistic talent to enjoy it, which works well for me as I’m really not very arty. 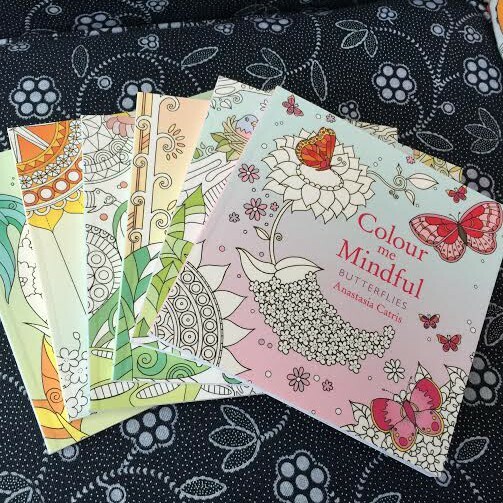 Adult colouring books were pretty pricey when they first came out but as they’ve grown in popularity shops like The Works have picked up on the craze and you can get plenty of books from there for under £5. Likewise, pencils and pens. I’m in the minority and prefer to colour with pen so I invested in this awesome pack of Sharpies from WH Smiths. For a brief moment you can drift off and remember those carefree childhood afternoons of colouring your favourite characters, with not a single care in the world. Some of the larger patterns can take quite a while to complete, which is where smaller books like this set of five I bought from The Book People is come in. However, when you do complete a larger, more complex pattern it’s oddly satisfying! There isn’t always that much quantifiable reward when you are a parent to young kids so I’ll take any boost I can get. 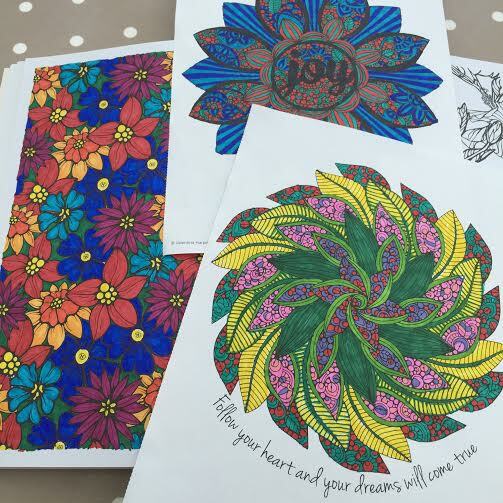 Do you enjoy colouring? What other create outlets do you use to relieve stress and anxiety? It is definitely relaxing. I actually bought some for friends as gifts too, with crayons and colouring pens too and they loved it. A friend bought me a book when I was recovering from a hysterectomy. I agree that it was very relaxing, a good creative outlet and also satisfying! Not sure about costs as the book was a present but it is definitely a lot cheaper than some hobbies. I must go and get that book out again. Hi Laura, I would recommend adult colouring to everyone… I must admit though when my niece said she had an adult colouring book that I was a little concerned! I don’t colour for hours, but dip in and out of it. What I like is the way I can colour and listen to the radio or music, whilst focusing away from thoughts in the head. 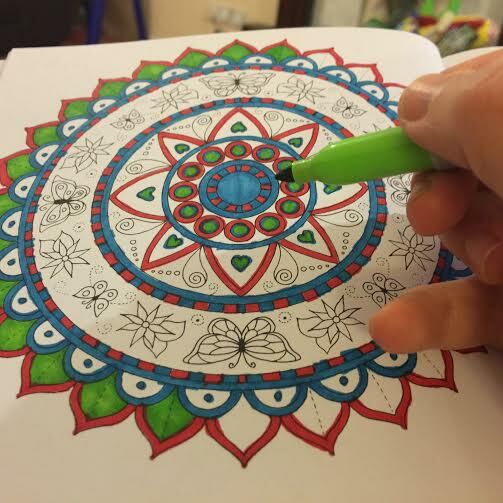 I love colouring in … and its even better now that the rest of the world has caught on as i was getting bored of the kids ones lol. I love colouring too…I always loved it as a kid and that was reignited when Archie stated colouring – and then my Mum brought me an adult colouring book!! I’ve also rediscovered puzzles too.mi often end up finishing Archie’s puzzles and really enjoy it.